Hot Deal – AF-S NIKKOR 24-70mm f/2.8G ED Lens for $1,439 at Best Buy ! Super Hot – Sigma 17-50mm f/2.8 EX DC HSM Lens for $99 at BestBuy ! ">Super Hot – Sigma 17-50mm f/2.8 EX DC HSM Lens for $99 at BestBuy ! Update: Sold out ! You can enter you email below to receive instant alert when you deals available ! 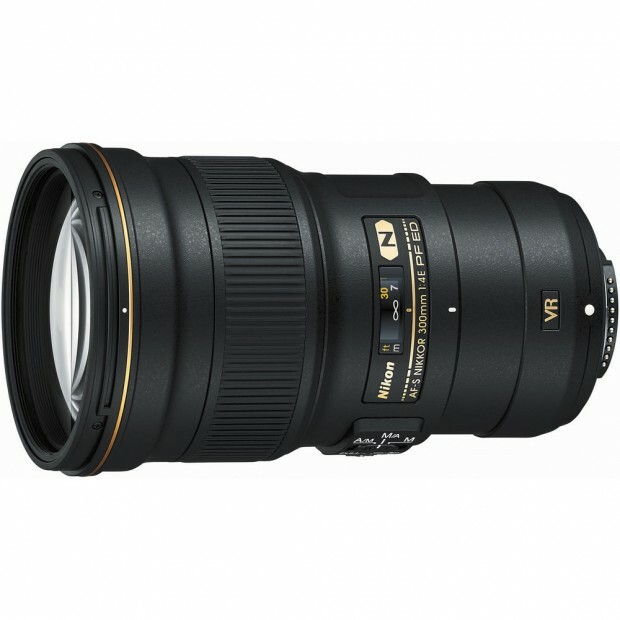 Sigma USA authorized dealer BestBuy has a super hot deal on Sigma 17-50mm f/2.8 EX DC HSM lens. Currently lowest price online ever. Sold Out Again ! Best Buy has a limited supply for new Nikon D500 body currently listed as in stock and shipping. $200 Price Drop on Nikon D810 and $100 Price Drop on D750 ! Nikon USA recently dropped the price for Nikon D810 and Nikon D750 in US. You can now save $200 on Nikon D810 and save $100 on Nikon D750 DSLR cameras.